When we met with John and Lindsay a few months ago in the studio, we discovered that John and I had gone to Curtis School together. Well, he was in my brother’s class, but still, it’s a crazy small world. Tobey Dodge, the wedding planner that every wedding planner wants to be, was THE wedding planner. She is as good as they say. But, I already knew that. 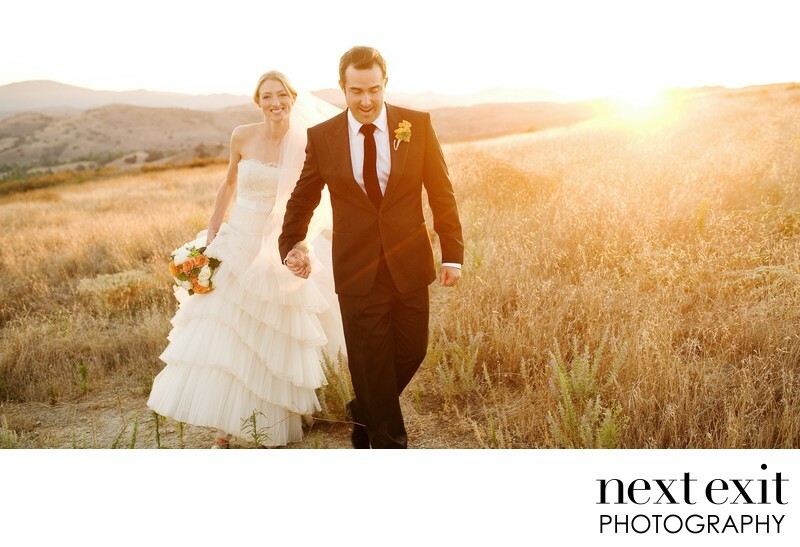 The wedding was so beautiful and we LOVED working at the gorgeous site up in the hills. Of course, Adi found the ultimate secret place to shoot the couple (he’s sneaky that way) and the photos are magazine worthy. BTW, John, you owe Adi a bottle of Rye. Or so he says. Location: West Hills, CA 91307 .